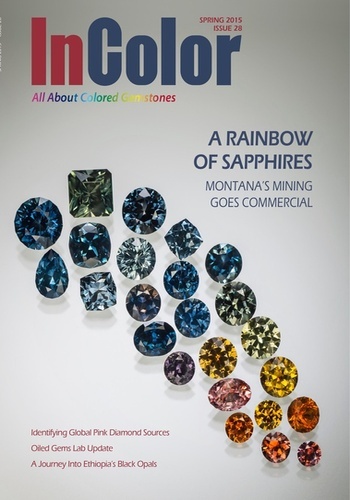 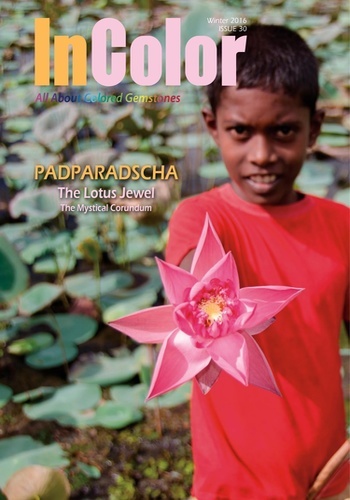 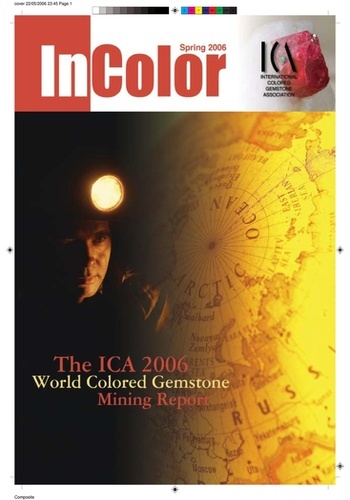 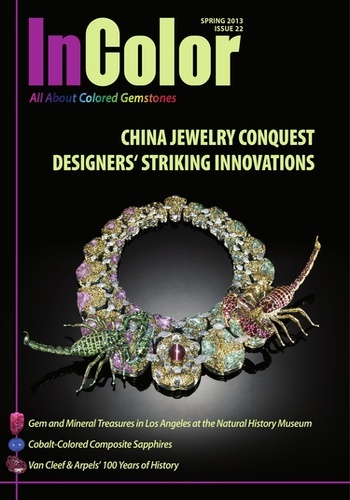 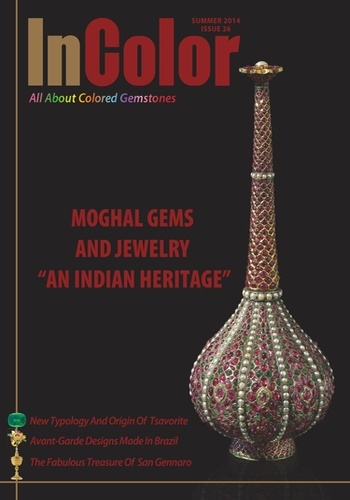 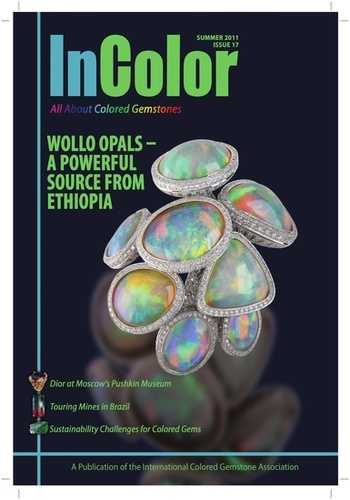 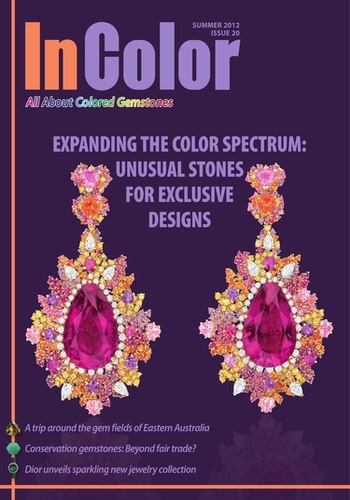 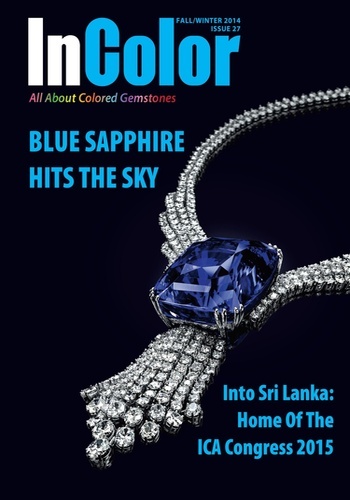 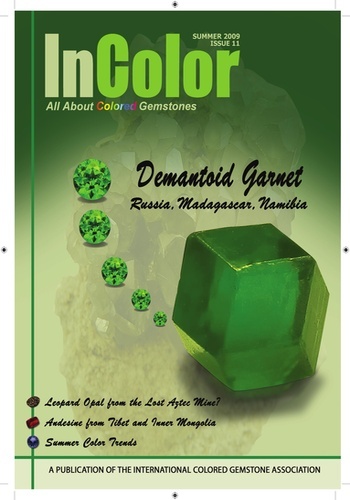 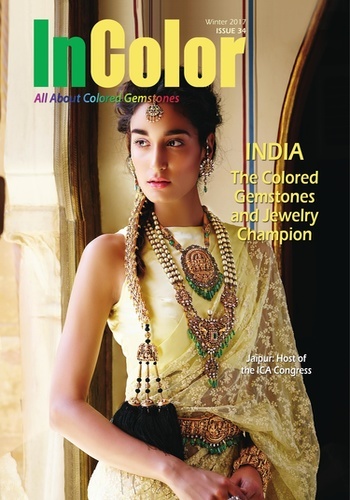 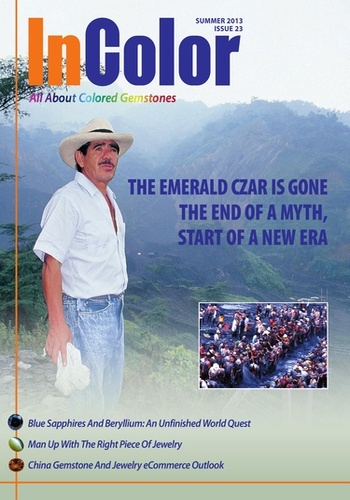 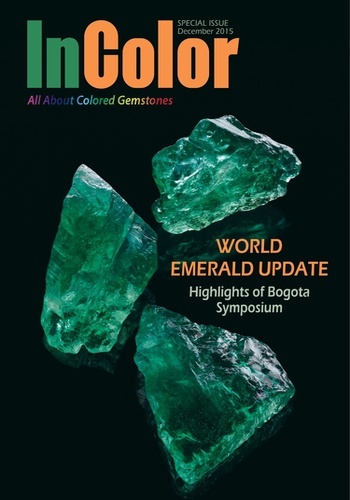 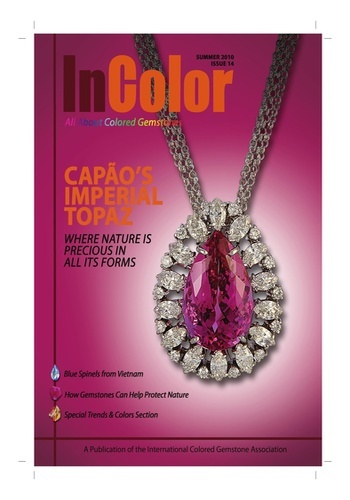 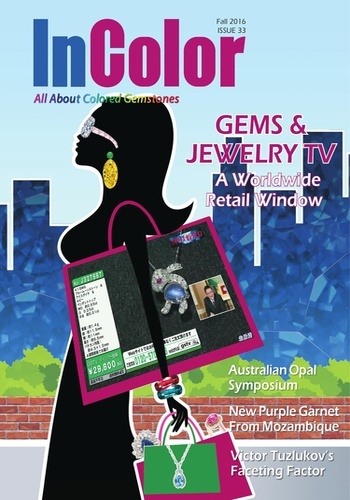 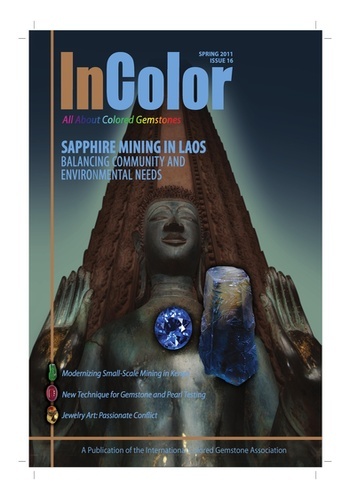 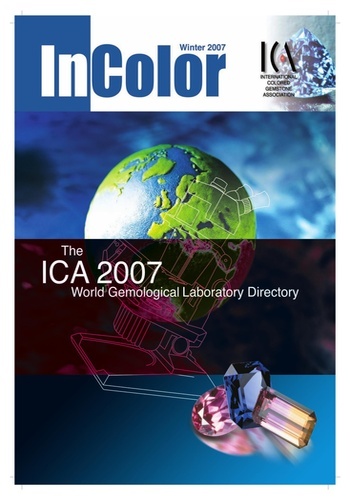 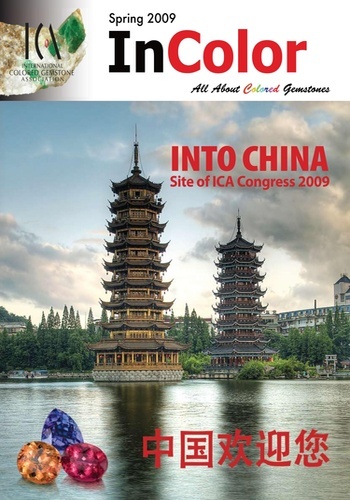 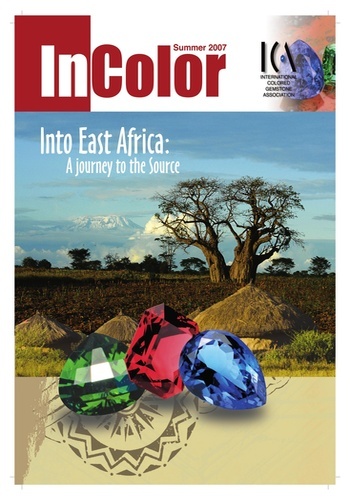 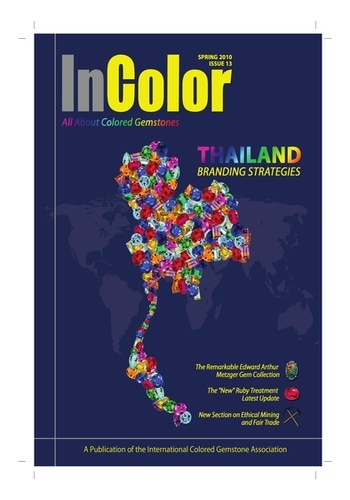 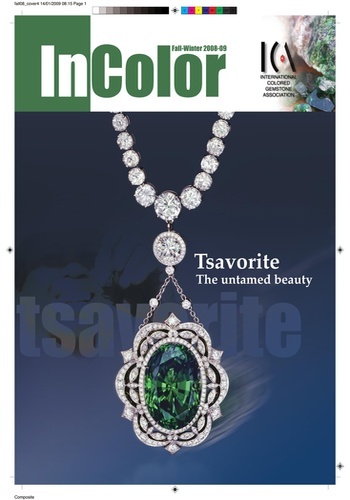 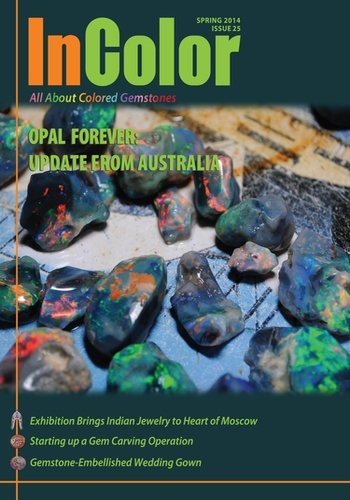 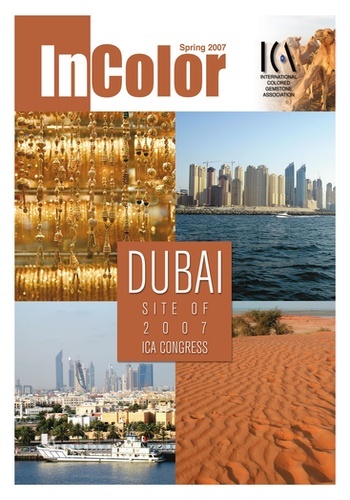 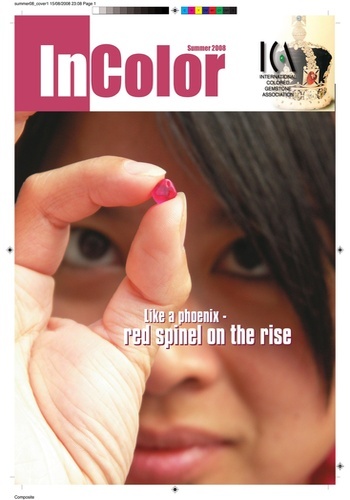 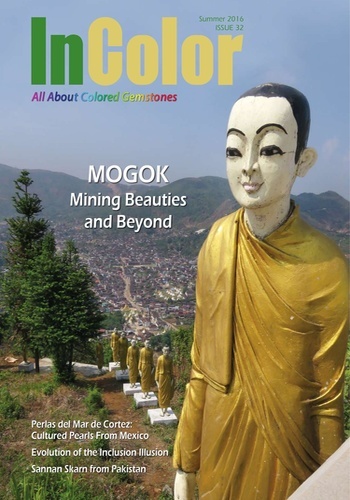 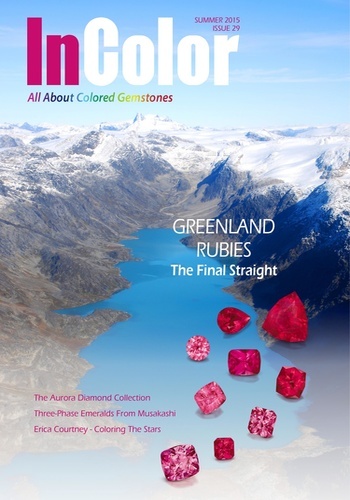 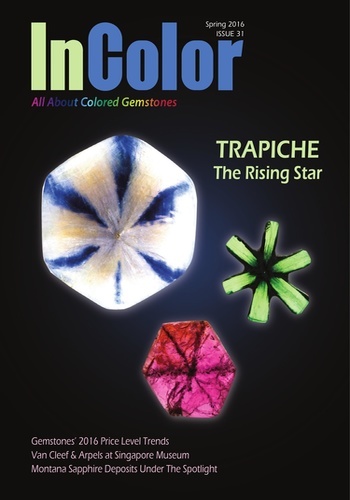 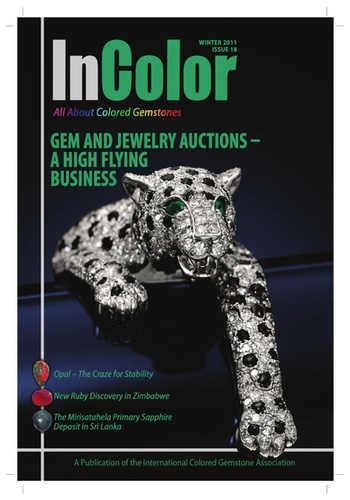 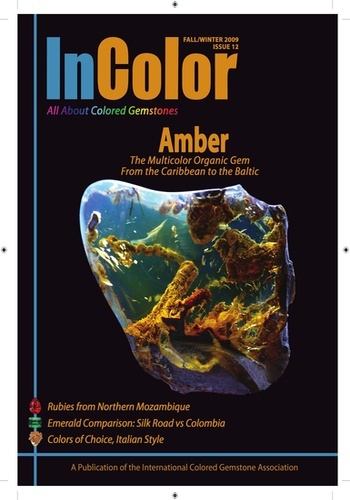 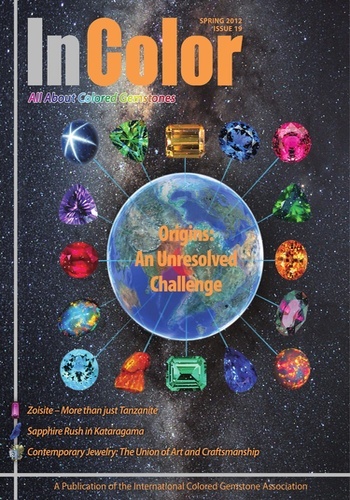 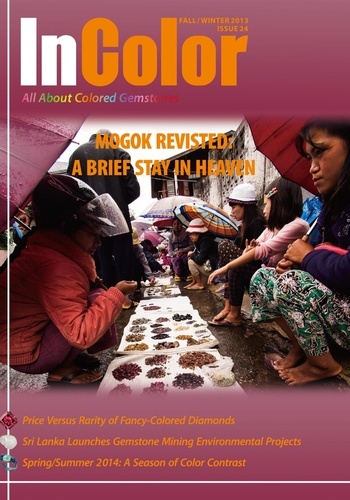 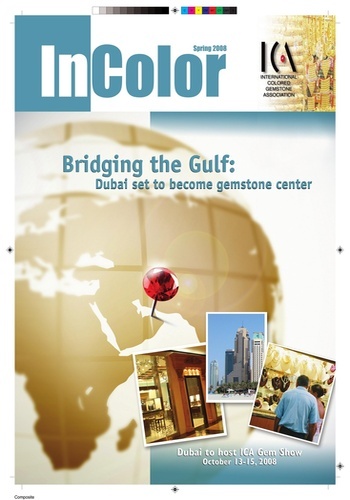 InColor magazine is published four times a year by the International Colored Gemstone Association (ICA). 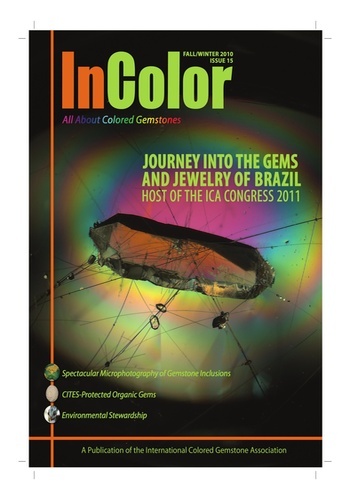 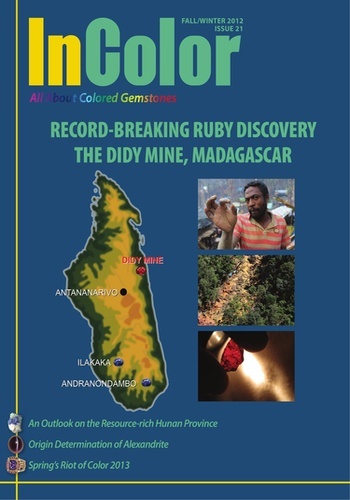 It features information relating to the gemstone trade, mining, gemology, jewelry, education, trends, and fashion as well as ICA member related issues. 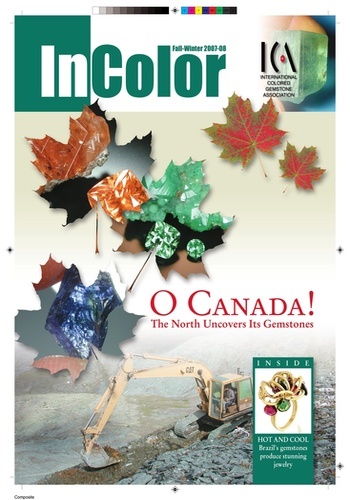 In addition to producing content from InColor's editorial team, articles written by industry experts are also published.